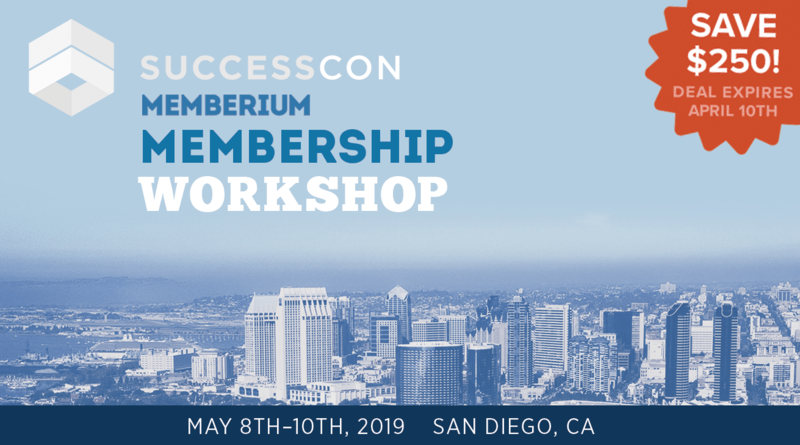 We’re excited to announce at this year’s SuccessCon, Memberium will be holding a half-day membership site workshop. Over the last three years, we held a two-day event called the “Membership Summit” up until ICON was canceled. At SuccessCon this year, we’ll be taking the most important pieces from this event (with a few exciting updates) and have boiled it down into a half-day workshop for you. If you’re serious about wanting to take your membership site and Infusionsoft app to the next level, you won’t want to miss your chance to attend this workshop and the biggest Infusionsoft event of the year! When you walk away from this event, you’ll walk away with some major strategies and tactics that will move the needle on your business. 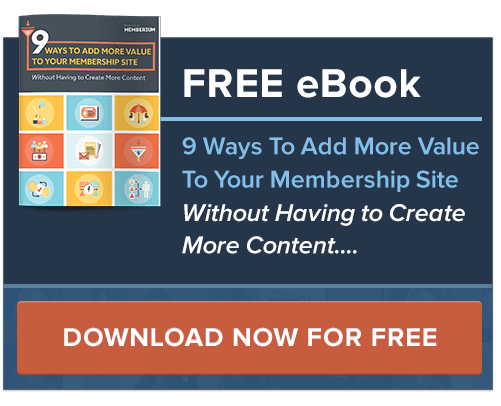 And you’ll leave the workshop knowing exactly how to move forward with your membership site. Plus you’ll also be able to hear from all the other amazing entrepreneurs that are lined up to speak at this event! What Bonuses Are Included with a Memberium SuccessCon Ticket? Until the end of April 10th, 2019 you’ll get $250 off a standard ticket or $350 off a VIP pass. The best part is this deal also includes your ticket to SuccessCon where you’ll be able to see all the other presentations from the amazing lineup of speakers at the event!